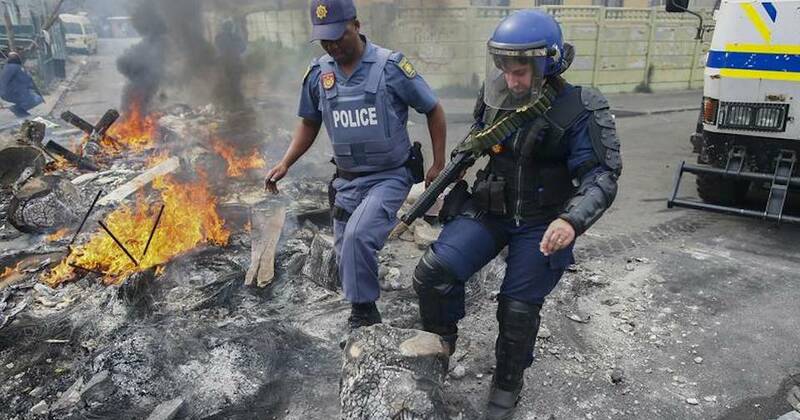 Although it has great beauty it is the most dangerous city in southern Africa. Social and economic disparities greatly contribute to crime. Kidnapping, murder and robbery, are all fairly common.